Give the gift of timeless elegance. It makes me smile to think about the magnificent, modern women I’ve been lucky to surround myself with in my life and to soon bring them joy through thoughtful holiday gifting. When Tiffany & Co. launched its new Tiffany fragrance this season, I immediately recognized that this would become the perfect gift for my stylish ladies. While choosing a fragrance is very personal, the Tiffany & Co. Eau de Parfum will mean more than just the fragrance itself – it represents the luxury and legendary heritage behind its iconic blue box.The glorious Tiffany blue box evokes excitement, excellence, and intrigue which sparkle in the beholder’s eyes, and the fragrance is an accessible introduction into the exclusive world of Tiffany & Co. 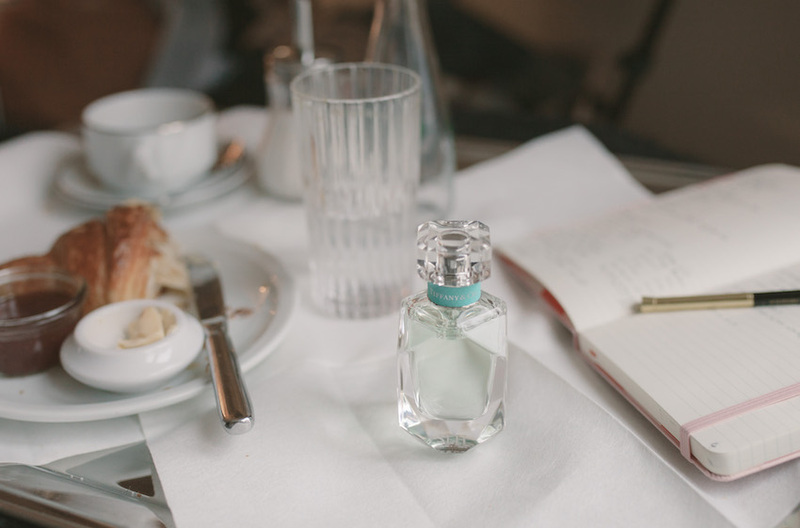 The Tiffany fragrance is an ideal expression of a modern woman’s refined aesthetic with its sparkling blend of sophisticated notes that make it unlike any other, because the modern woman is one who makes everything her very own. 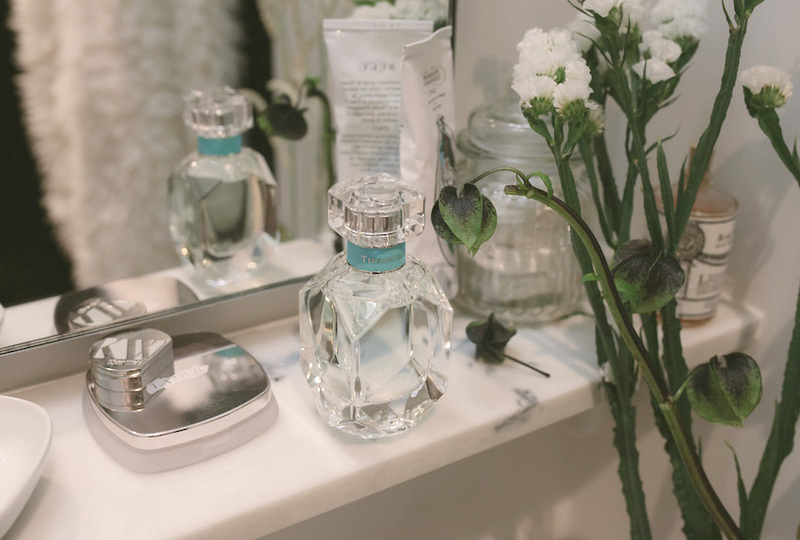 The glass flacon, inspired by Tiffany’s iconic diamond cuts, is a true beauty in itself that beholds the enigmatic quality of luxury and the craft of Tiffany’s masterful artisans; it will surely grace a modern woman’s vanity vignette, or “shelfie”, with distinct elegance. The desire to gift well for the holidays is all wrapped up neat and tight under a white ribbon in a Tiffany Blue Box. Shop the Tiffany fragrance here for the holiday! I love love love this idea! It's going to be in my wishlist.